She was Pakistan’s first social media celebrity, the country’s answer to Kim Kardashian. Bold, outspoken and controversial, Qandeel Baloch challenged the idea that a woman’s role was to marry a man of her family’s choosing and be an obedient wife. In doing so, she called into question archaic but deeply ingrained social norms. Her death led to protests across Pakistan, made international headlines, and once again brought attention to a practice that advocacy groups estimate claims 5,000 women’s lives each year. How, in 2016, are women still being murdered for “offences” as innocuous as falling in love with the wrong person? It’s hard for most people to comprehend how someone could ever be driven to murder their own daughter, sister, niece or cousin simply to restore what they consider to be their family honour. To understand, you need to look to the wider community in which these families live, says Deeyah Khan, whose 2012 documentary on the issue, Banaz: A Love Story, received an Emmy. It’s this communal aspect that has made the crime so hard to root out, points out Sharmeen Obaid-Chinoy. A member of the Forum’s Young Global Leaders community, she won an Oscar in 2015 for A Girl in the River, which told the story of Saba Qaiser, whose father attempted to kill her. Difficult, but not impossible. In places like Pakistan, it starts with a change of law. “The law in Pakistan views honour killing as an offence against the individual and not the state, making it possible for a victim’s family to ‘forgive’ the perpetrator. If a father kills his daughter, the wife can forgive her husband. If a brother kills his sister, the parents can forgive their son,” Obaid-Chinoy says. Until recently, the law had been blocked by parliament, but in the aftermath of Qandeel Baloch’s death and the uproar it caused, it looks like it might pass within weeks. “We have finalized the draft law in the light of negotiations,” the daughter of Prime Minister Nawaz Sharif said a week after the social media star’s murder. 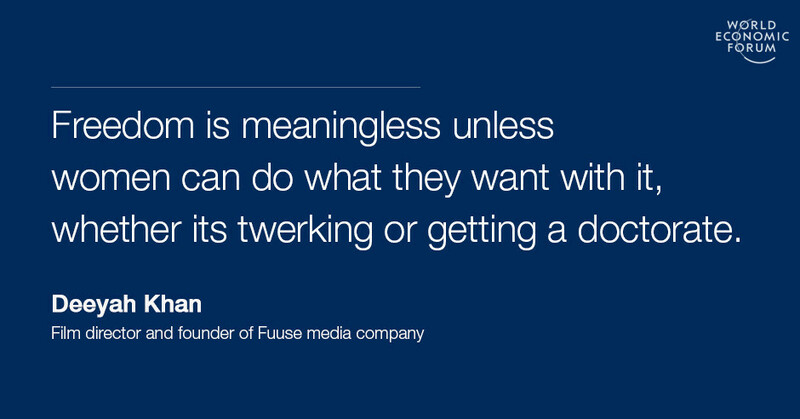 Just as importantly, though, broader attitudes towards women need to change. According to Khan, that is starting to happen. “Certainly there are extremely regressive attitudes in our communities. 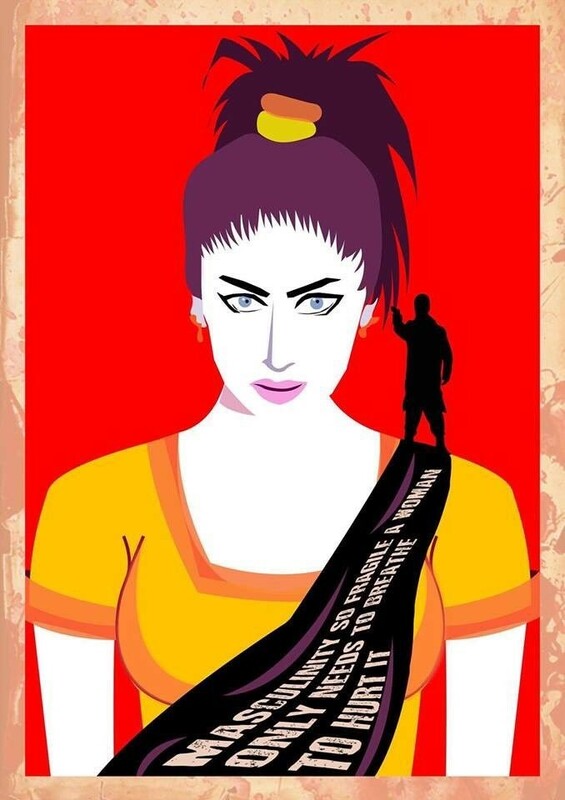 At the same time, there are very many progressive voices pushing for change.” But the reaction to Qandeel Baloch’s death – with even liberal-minded people condemning her life choices, as though this in some way justifies what happened to her – shows how much work is yet to be done. “Some people seem to understand that freedom for women is important in theory, but still women’s behaviour is scrutinized, as if the concept of freedom were conditional,” Khan notes. Ending violence against women: how far have we come?